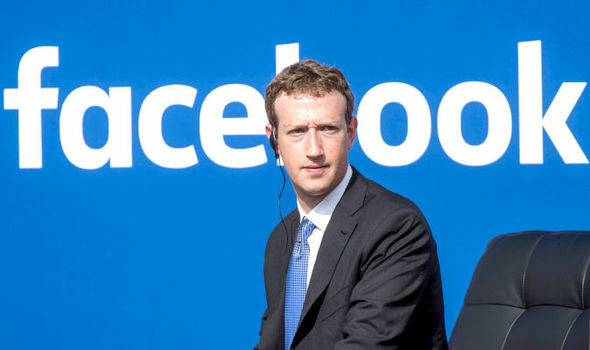 San Francisco, March 7: Mired in several data breaches amid growing government hearings, Facebook CEO Mark Zuckerberg on Thursday said he is working to make his social networking platform “privacy-focused” like WhatsApp. Admitting that people want private, encrypted services, he said Facebook will become like the mobile messaging platform WhatsApp which is more secure with end-to-end encryption. “We plan to build this the way we’ve developed WhatsApp: focus on the most fundamental and private use case — messaging — make it as secure as possible,” he wrote in a lengthy 3,200-word post. Facebook Seeing Decline in User-base Across US Market – Report. “Facebook will then build more ways for people to interact on top of that, including calls, video chats, groups, stories, businesses, payments, commerce, and ultimately a platform for many other kinds of private services,” he added. Zuckerberg said the “privacy-focused platform” will be built around principles like private interactions, encryption, reducing permanence, safety and interoperability. “People should be able to use any of our apps to reach their friends, and they should be able to communicate across networks easily and securely,” Zuckerberg said, hinting towards merging all his services like Facebook, WhatsApp and Instagram into one which has created a furore among privacy advocacy groups and governments. “I understand that many people don’t think Facebook can or would even want to build this kind of privacy-focused platform — because frankly we don’t currently have a strong reputation for building privacy protective services,” he lamented. “We’ve historically focused on tools for more open sharing. But we’ve repeatedly shown that we can evolve to build the services that people really want, including in private messaging and stories,” Zuckerberg added, adding that over the next few years, Facebook plans to rebuild more of its services around these ideas. The Facebook CEO said he is focused on making WhatsApp and Instagram faster, simpler, more private and more secure, including with end-to-end encryption. “We then plan to add more ways to interact privately with your friends, groups and businesses,” he added. Facebook currently has 2.32 billion users, WhatsApp over 1.5 billion and Instagram over 1 billion monthly active users.